Igal Ladabaum is a co-founder, director, and Chief Executive Officer of Hospi Corporation. 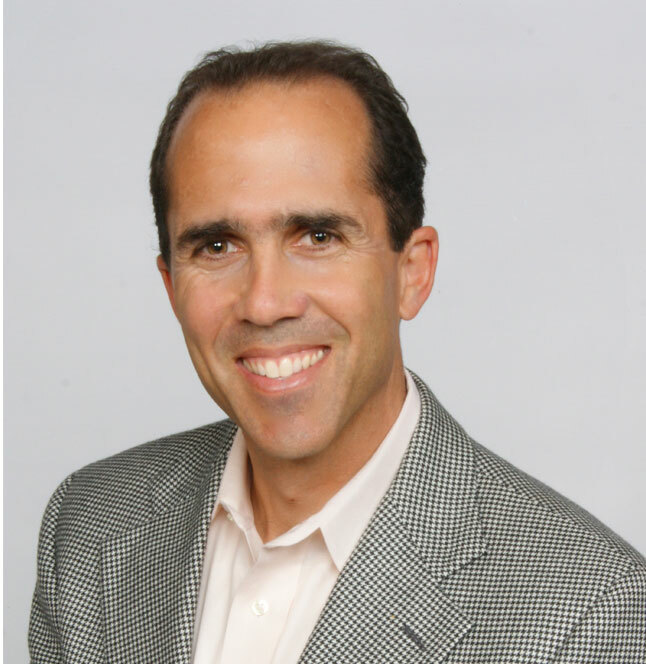 Igal is an experienced medical device executive and an engineer with over 28 issued patents. Prior to co-founding Hospi, Igal was the General Manager of Sonova’s InSound Center of Competence, an innovation center for hearing aid technology. He led the engineering and clinical research team that brought the Lyric hearing aid to market. Lyric’s success resulted in the acquisition of InSound Medical by Sonova in 2010 with total transaction proceeds of $200 million. Prior to his work at InSound, Igal Ladabaum was the co-founding Chief Executive Officer and Chief Technical Officer of Sensant Corporation, a company that introduced the first fundamental change in ultrasonic transduction in decades. After an acquisition by Siemens in 2005, Igal led Siemens Ultrasound Engineering division and was a member of that division’s leadership circle. Igal was also an early investor and a board member of Ornim, a patient monitoring company. After Orbimed led a successful $19 million investment round in Ornim in 2012, Igal left his board position to focus on Hospi. Igal also serves as Chairman of the Executive Committee of Advanced Cooling Therapy, LLC, a company that is developing devices to control patient temperature, and is a Director on the board of Radlogics, Inc., which provides software solutions for radiologists. Igal was educated at U.C. Berkeley, The Ecole Polytechnique, and Stanford University. Brad Macy is a co-founder, director, and President of Hospi. As a 20-year veteran hospice nurse and a medical device inventor, Brad offers a unique and in-depth perspective on the needs of patients who live with serious or life-threatening illness, the caregivers who treat them, and the changing needs of the healthcare industry. In recognition of the significant contributions that he has made to the hospice field as a certified hospice and palliative nurse (CHPN), Brad received the 2013 National Award for Hospice and Palliative Care Nurse of the Year through the National Board for Certification of Hospice and Palliative Care Nurses. He has also been elected to serve as President of the Bay Area chapter of the Hospice and Palliative Nurses Association for 2014. Brad also applied his innovative spirit and nursing background to invent the Macy Catheter, Hospi’s first product, which has received 510(k) clearance from the FDA and is now available in the United States. The Macy Catheter is a patented, innovative medical device designed to enable the discreet and comfortable rectal administration of liquids and medications, which is particularly relevant during serious or terminal illness. Brad’s focus is to guide the company in the development of products inspired by his nursing perspective, such as the Macy Catheter, that enhance patient comfort and wellness, ease caregiver burden, and reduce cost. Brad received a B.A. in psycho-physiology from California State University, Long Beach in 1987, and a B.S. in Nursing from the University of San Francisco in 1989. 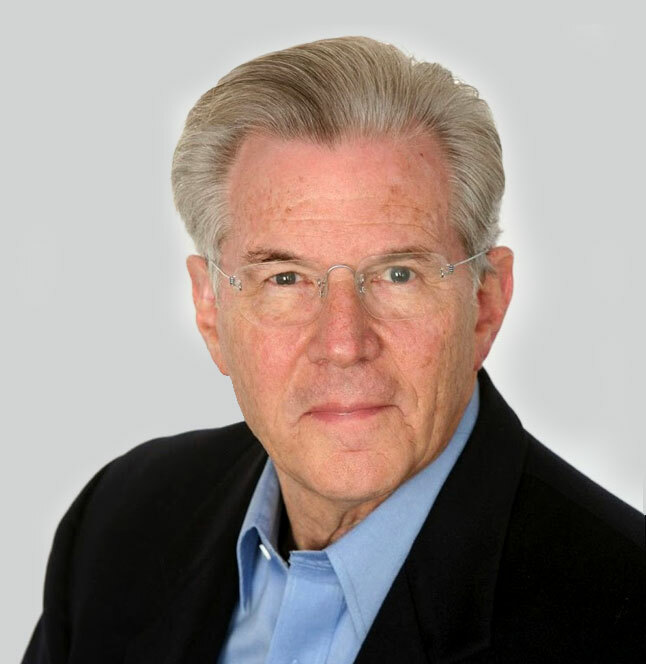 Dr. Richard Popp is a co-Founder and director of Hospi and a clinical cardiologist who focused his research on development of various forms of ultrasound in cardiology. Dr. Popp currently serves as Professor of Medicine (Emeritus) at Stanford University, where he was also Senior Associate Dean for Academic Affairs from 1995-2000. Dr. Popp continues to teach in the Stanford Biodesign Innovation Program and he serves as Chair of the Conflict of Interest Committee at the Medical School. Previously, he was the Principal Medical Consultant to Hewlett Packard Laboratories and to Agilent Laboratories, as well as advisor to multiple “start-up” medical technology companies. Dr. Popp has served as President of the American College of Cardiology, the American Society of Echocardiography and the Association of University Cardiologists. He is the previous Chairman of the American Board of Internal Medicine’s Cardiovascular Diseases Subspecialty Board. Dr. Popp was also a Board member for Sensant and Ardian Corporations. In addition to Hospi, he is currently on the Board of Ocular Dynamics. He is currently Chair of the Medical Advisory Board at Singulex Corporation. 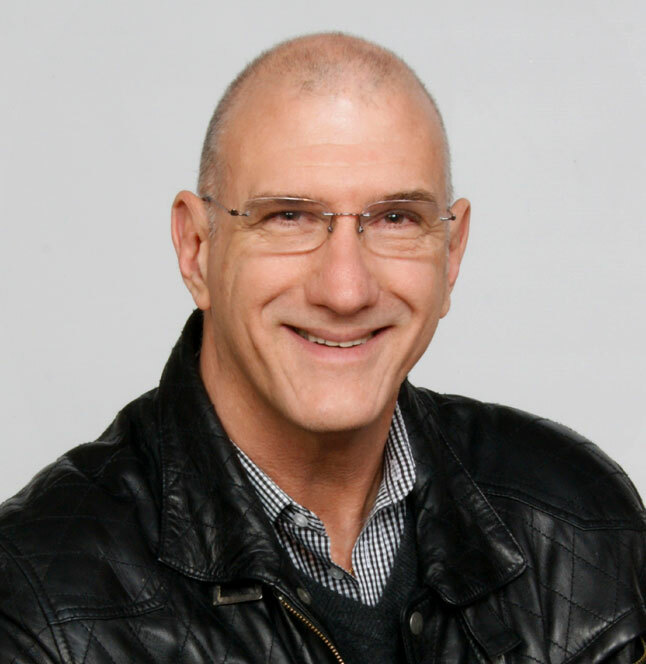 Dr. Popp is also a Venture Partner at Advanced Technology Ventures and Advisor to Lightstone Ventures.